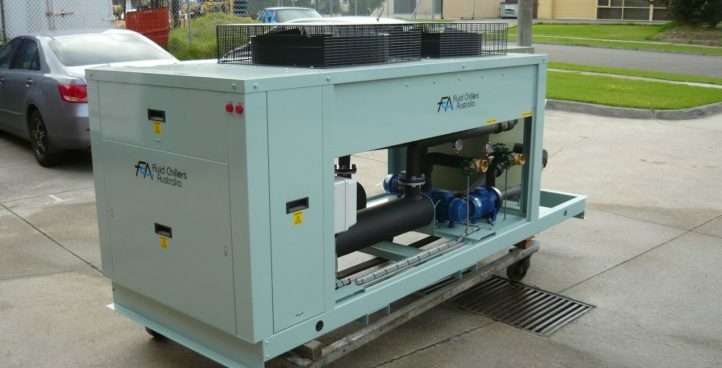 Designed and made in Australia for Australian conditions fluid chillers for Dairy Industry. Designed and made in Australia for Australian conditions fluid chillers for Food Industry. Designed and made in Australia for Australian conditions fluid chillers for Plastics Industry.